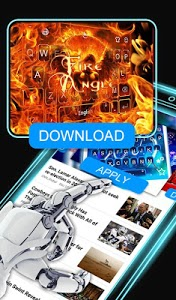 Download this smart keyboard and get global hot news ?, cute stickers?, stylish emojis? 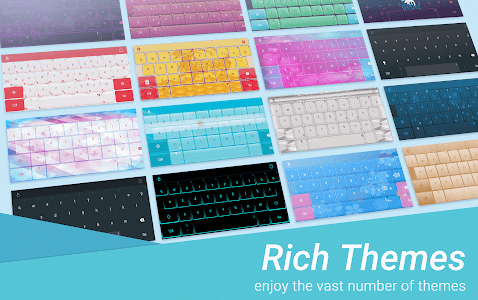 and colorful keyboard themes ?! ?Watch news on demand anytime, anywhere? 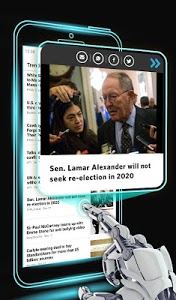 Whether it’s breaking news, the latest, trending articles, World news or opinion pieces on politics and entertainment from your favorite news personalities, the smart keyboard fits easily into your busy lifestyle. ?Popular Emojis and Stickers ? Most popular emojis and stickers are supported. The auto emoji prediction feature offers precise prediction of emojis. Just type a word and our cool keyboard will suggest emojis for you. 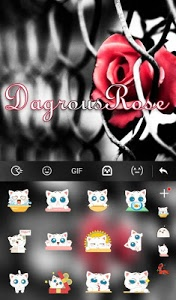 ?Stylish Keyboard Theme for free ? 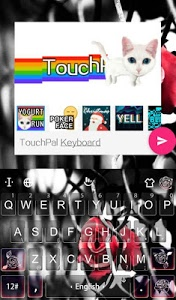 A lot of keyboard themes here including various categories, like tech, animal, glitter, nature, love, cool style, special for girls and many more. You can find all the themes you love in the theme center while enjoying the great typing experience! The popular Keyboard will change the background of your phone with a unique design and amazing colors. 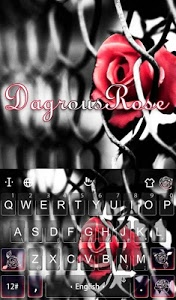 ❤️With this keyboard theme for Android you can personalize your smartphone. 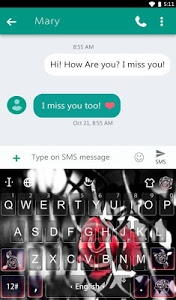 ❤️Try this stylish new design and see how fantastic Keyboard can transform your phone! ?This is an smart android keyboard that serves more than typing! ?This is a stylish input method that personalizes your phone! ?Redefine your typing experience in every aspect possible! 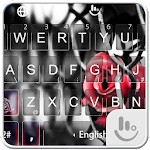 ?Refresh your keyboard style with this smart popular Keyboard Theme for FREE! 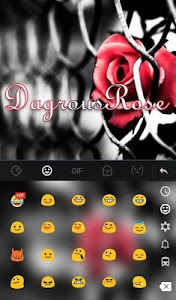 Similar to "Dangerous Rose Keyboard Theme"